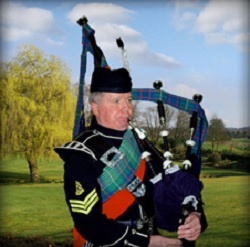 Experienced piper with over 40 years of experience of solo piping and as a member of a championship winning pipe band. Available for Weddings, Funerals, Private parties and Corporate events etc. Can create the perfect atmosphere for any occasion.